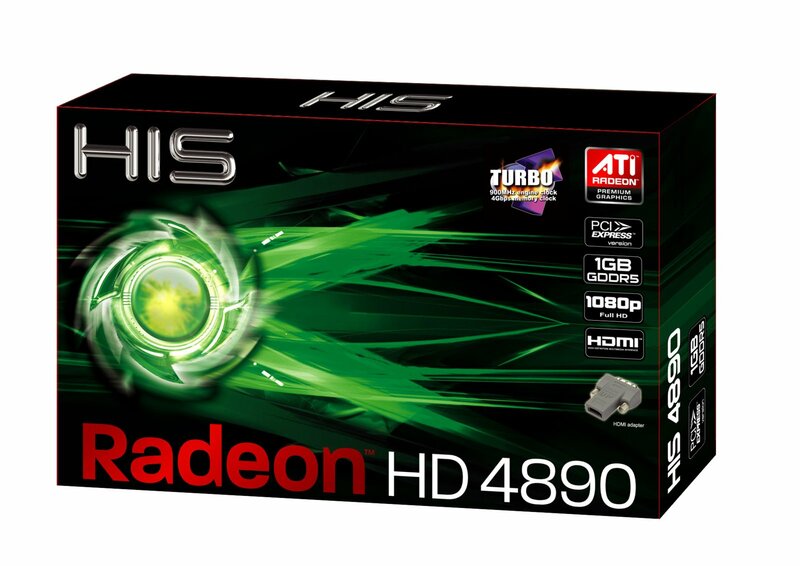 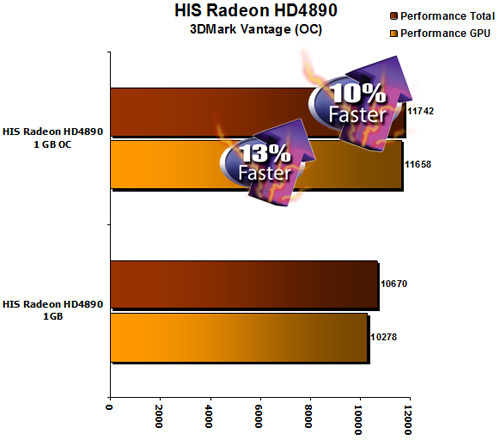 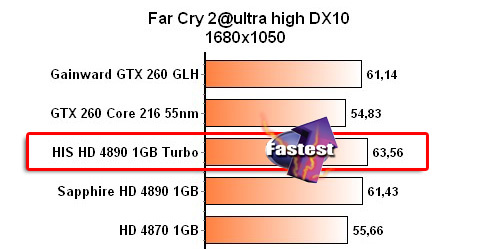 Introducing the best and fastest platform for DirectX 10.1 Gaming!
" 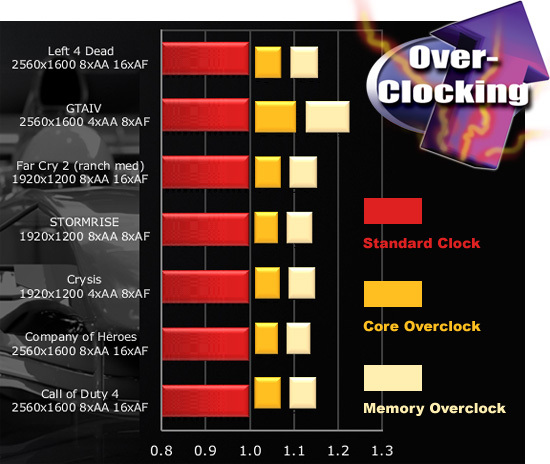 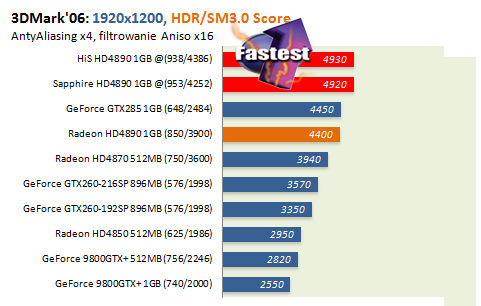 Stunning Overclocking performance - Benchmark by Tweakup.dk "
Best Performance in 3DMark06 amongst the single GPU market!
" 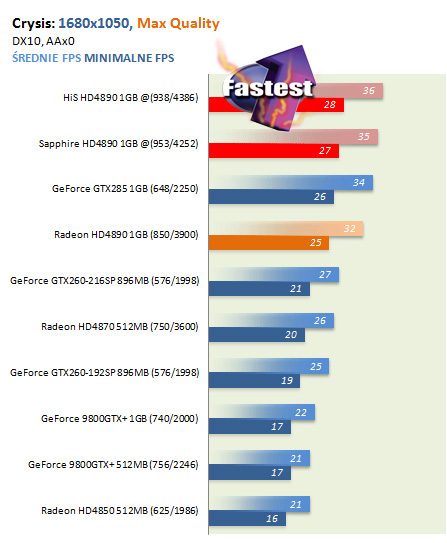 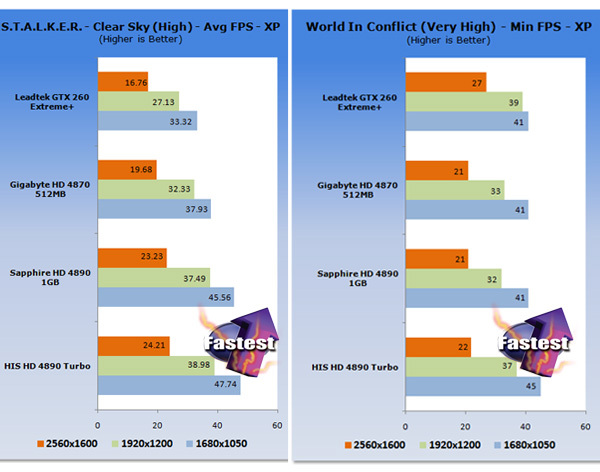 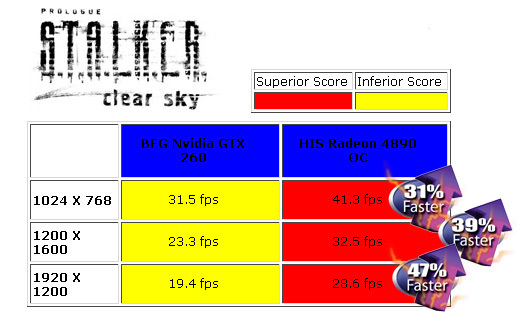 As you can see the GTX 260 gets owned by the HIS 4890 in each of our tests Benchmark from Techware Labs "
" 4890 is a better choice than the GTX 260 for its lower power consumption vs performance and overall greater performance per dollar spent - Benchmark from Techware Labs "
" Benchmark provided by Tweaktown"
" Benchmark provided by Benchmark.pl"
" Benchmark provided by Fudzilla "
Very very very nice card. 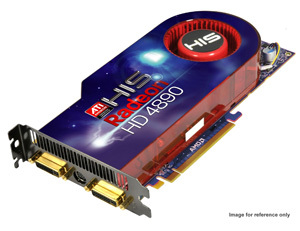 I have 2 unit of this card, but I not crossfire it. 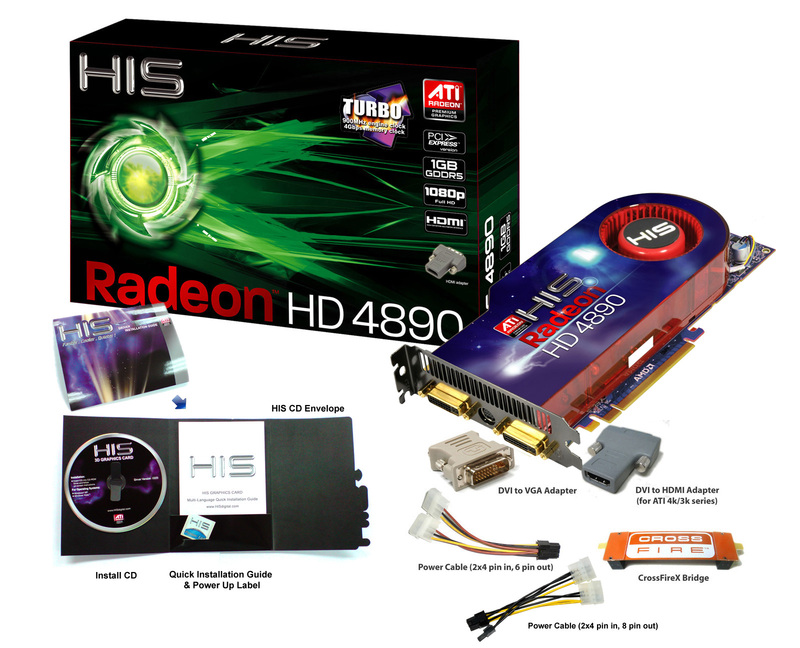 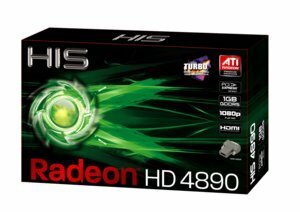 Would HIS like to build this card in AGP Edition?